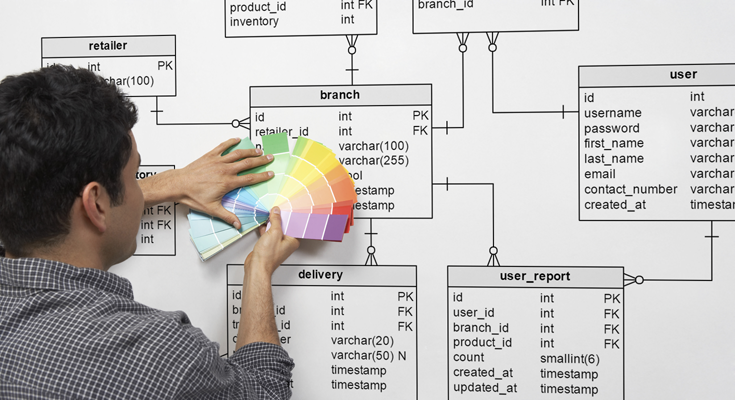 The art of designing a good database schema is like landing an aircraft. It is fairly easy to start and relatively difficult to master. However, a good relational model is what makes your database great and powerful. Creating a good table layout for your PostgreSQL database requires a fair amount of theoretical and practical knowledge. Expertise in database modeling is definitely needed. The necessity of expertise is not only requisite in the relational database world – even in a NoSQL environment, designing a database properly is certainly required. In the relational world, it is usually a good idea to use so called “normalization” to fix your data structure. Normalization is the process of organizing columns and tables in a way to reduce data redundancy and to improve data integrity at the same time. Academia suggest so called “Normal forms”, which should be followed in order to create a good, future proof and solid data model. This does not allow for errors and ensures proper storage of the most valuable commodity in your company: High quality data. Having a fully functional and correct data model is already a good start. However, if you want to have a really great model there is a lot more to consider. In many cases, small changes can produce a huge benefit. 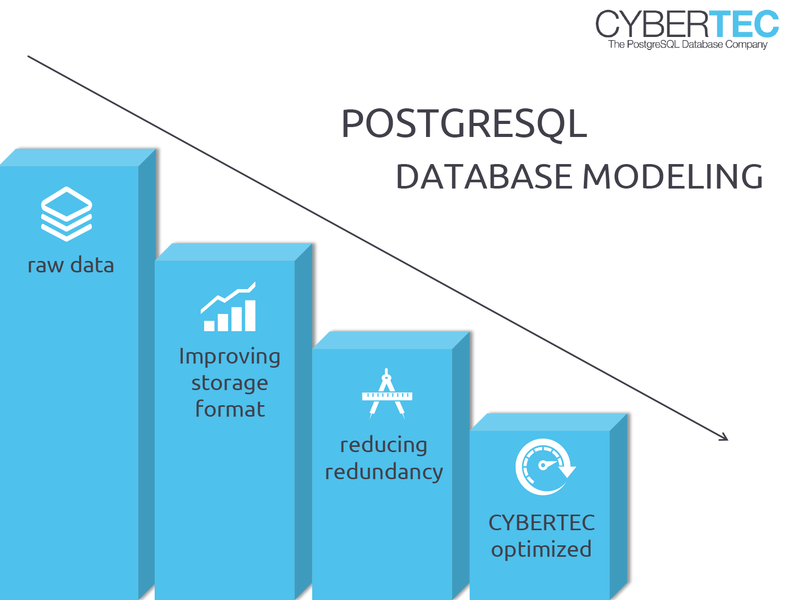 There is a lot more to know about data modeling in PostgreSQL databases. Every database has its special way of doing things internally and we are more than willing to show our knowledge in this area. We have years of expertise in the field and know how the database core engine treats data structures. Gain access to years of experience and contact us today.